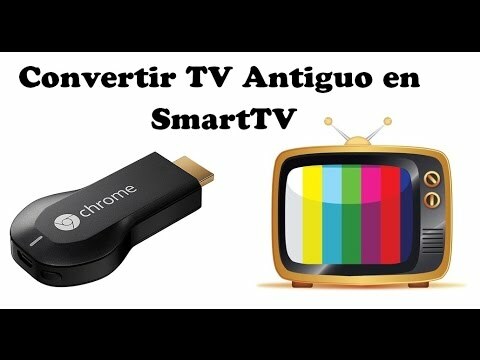 If you have an Android miniPC, you could use it on a television old with a small adapter to convert it into a SmartTV or smart TV. The investment is small, because only is required: 1. cable RCA ($1). 2 converter HDMI to Video ($10). 3 power adapter for USB. 4. Android or a Google ChromeCast miniPC. Cleverly uses the video that we have shared, and especially when looking for a power adapter to the USB port of the Android miniPC (or the Google ChromeCast).